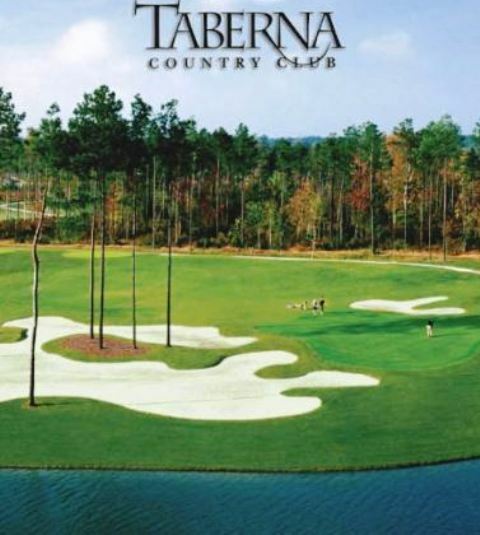 Carolina Pines Golf & Country Club is a Semi-Private, 18 hole golf course located in New Bern, North Carolina. 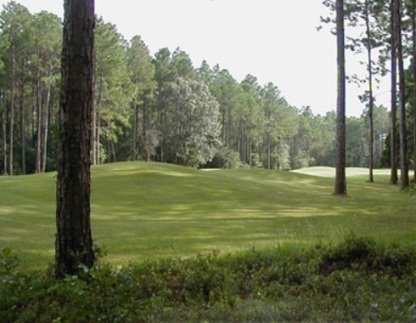 Carolina Pines Golf & Country Club first opened for play in 1971.  The course was designed by Ron Borsett. Water hazards come into play on seven holes. The course has tree-lined fairways and undulating greens. Par for the course is 72. From the back tees, the course plays to 6,299 yards. From the forward tees, the course measures 4,766 yards. The longest hole on the course is # 18, a par-5 that plays to 544 yards. The shortest hole on the course is #10, a par-3 that plays to 144 yards from the back tees. Watch out for # 2, a 420-yard par-4 challenge and the #1 handicap hole on the course. 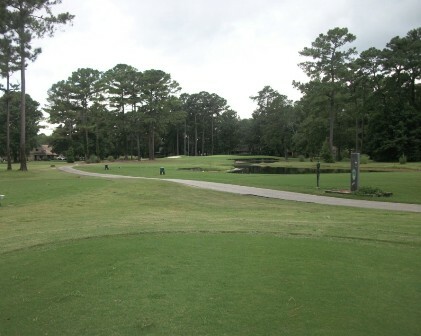 The easiest hole at Carolina Pines Golf Course is # 10, the 144 yard par-3. 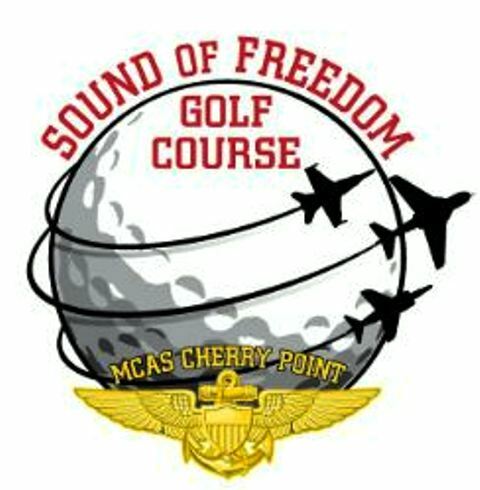 Mospaw bought the country club and the golf course in 2001. According to the Craven County GIS website, the site consists of more than 109 acres with a value of $1.67 million. It includes a restaurant, substantial waterfront, a pro shop, pool, offices and a boat launch onto Anderson Creek, which is a finger of Slocum Creek off the Neuse River. The site weaves through the Carolina Pines subdivision, which has about 600 homes. Mospaw said that he and his wife Jeanette are as devastated as anyone about the closure.